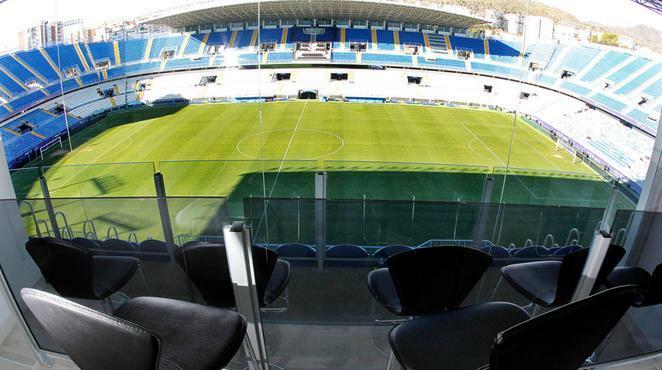 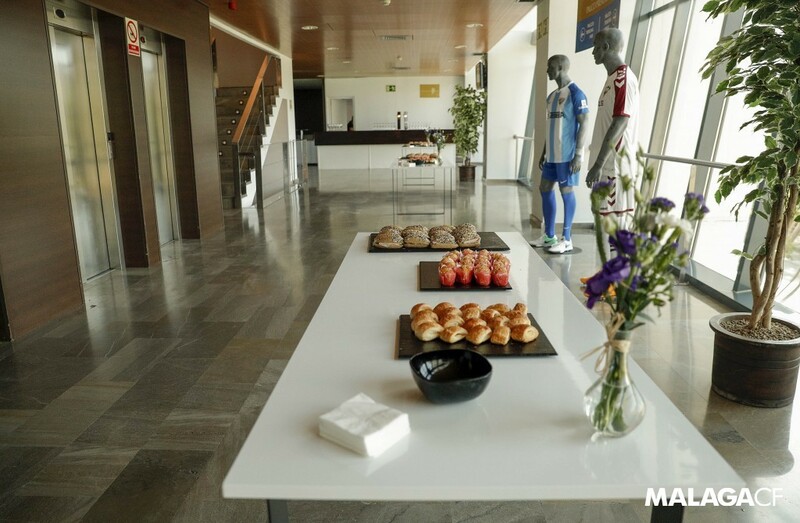 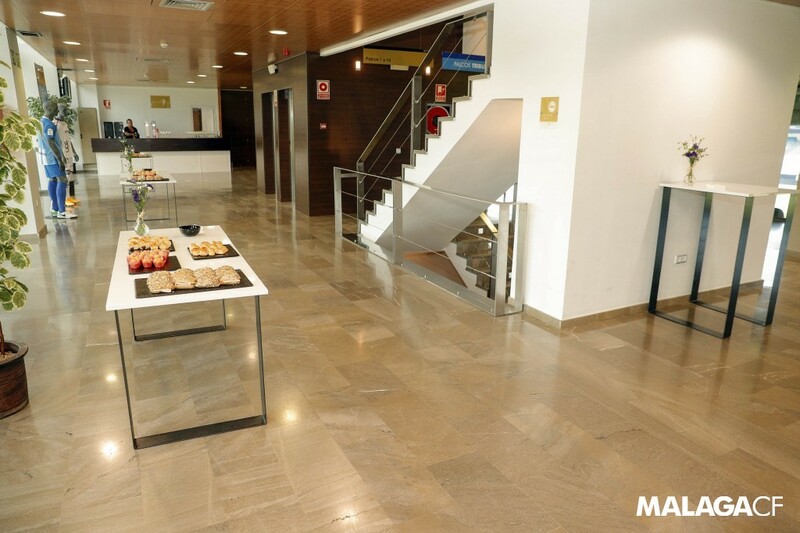 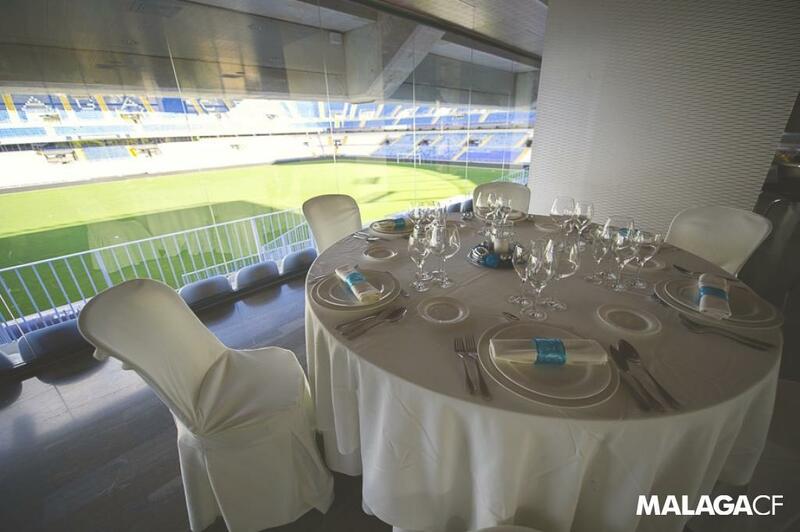 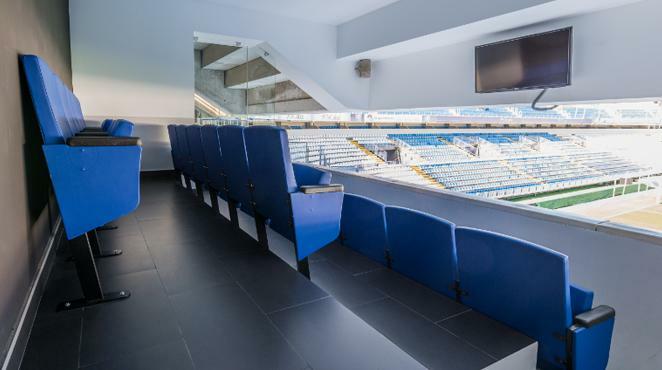 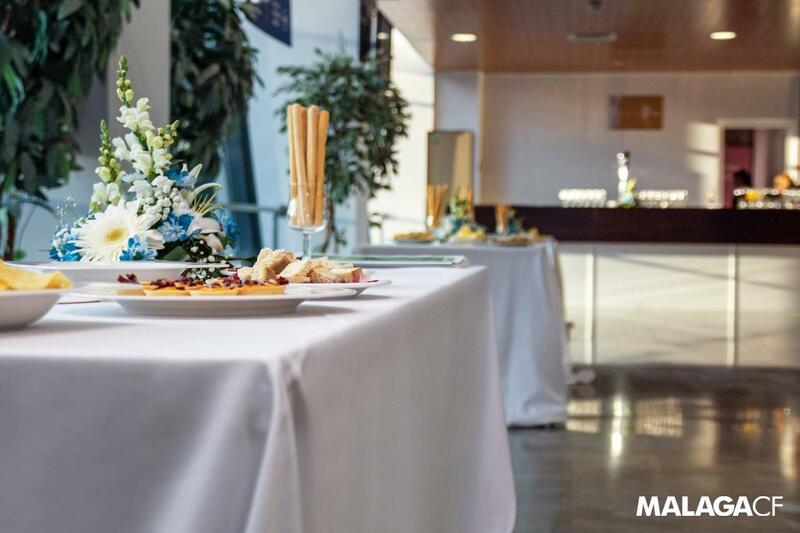 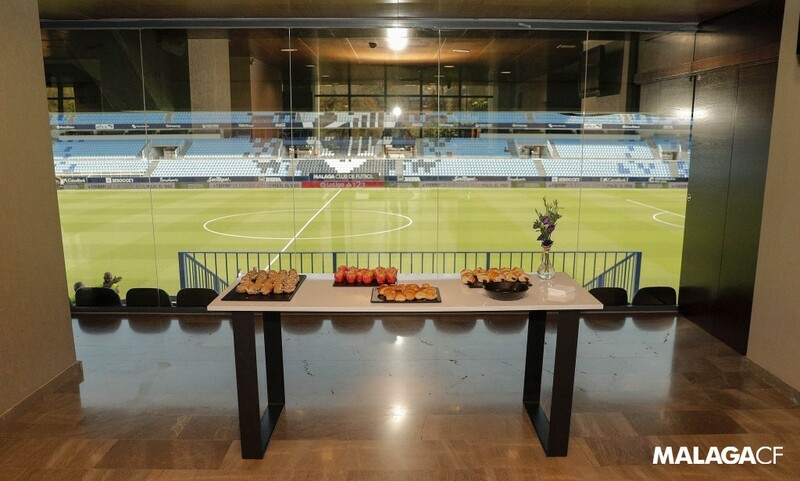 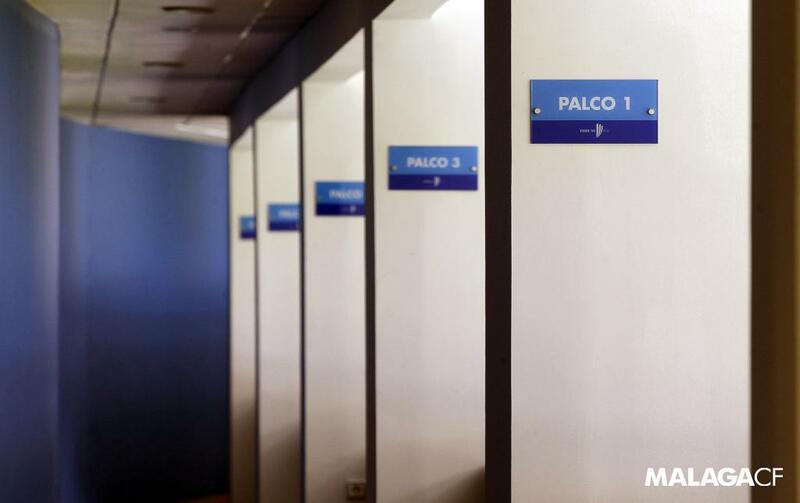 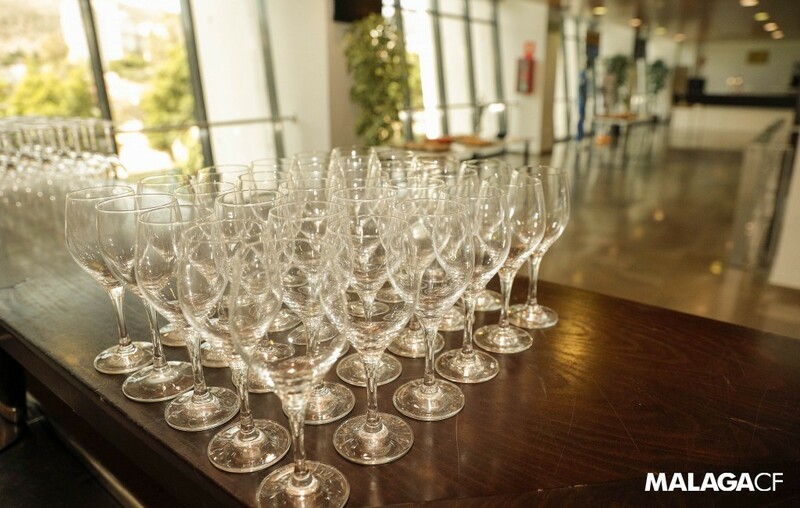 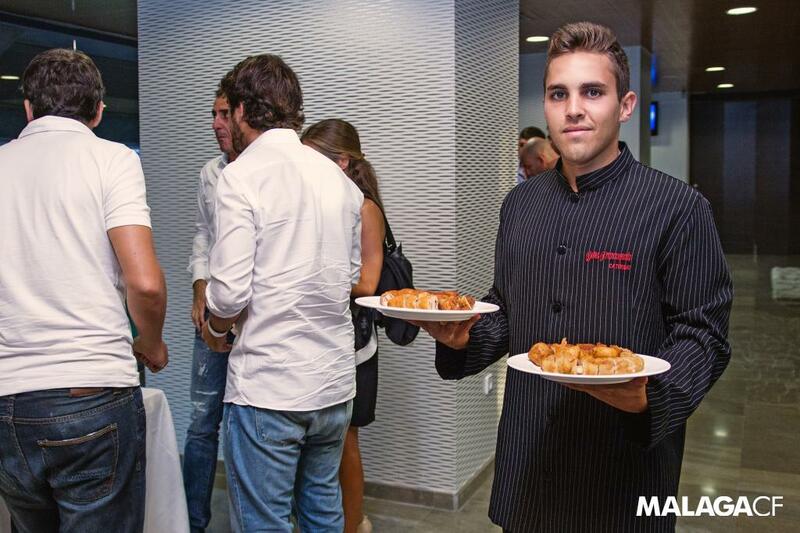 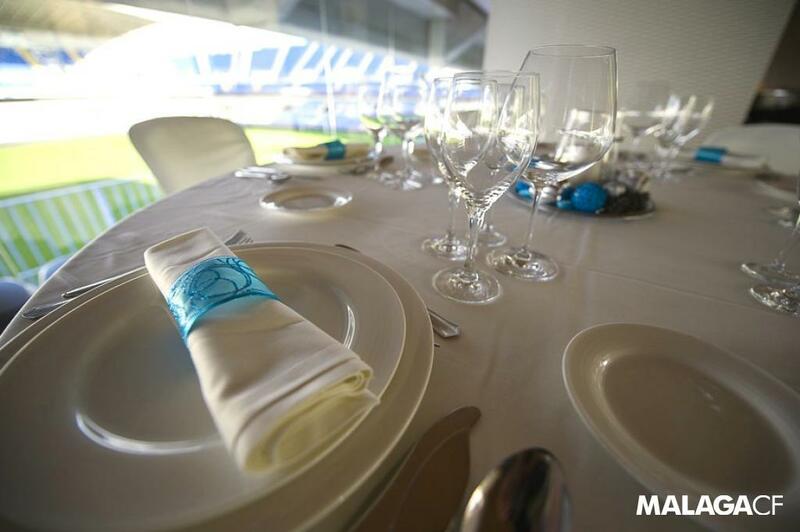 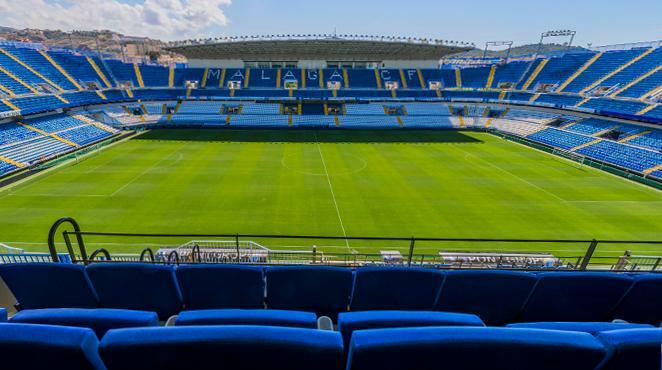 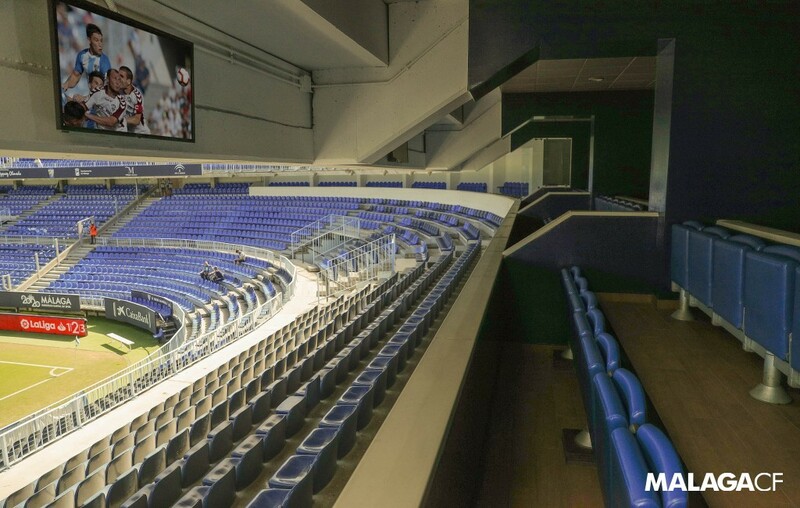 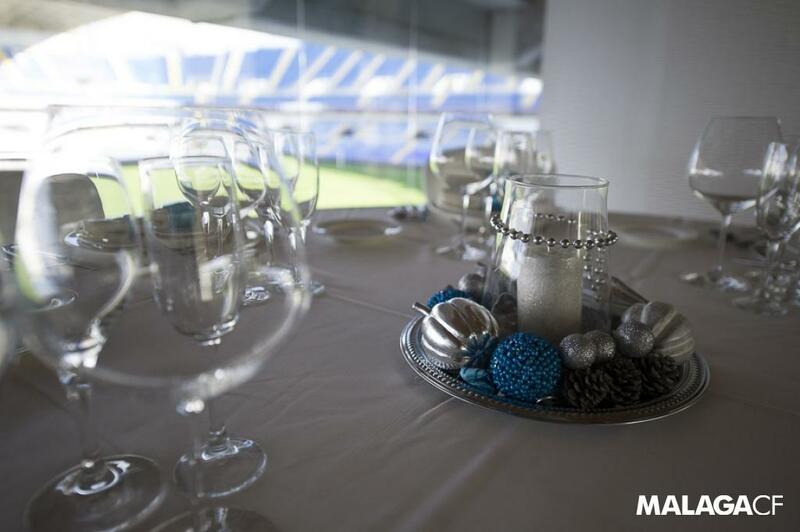 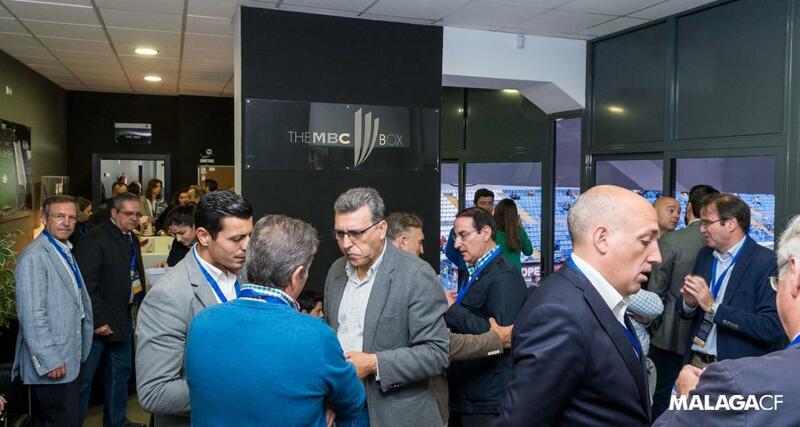 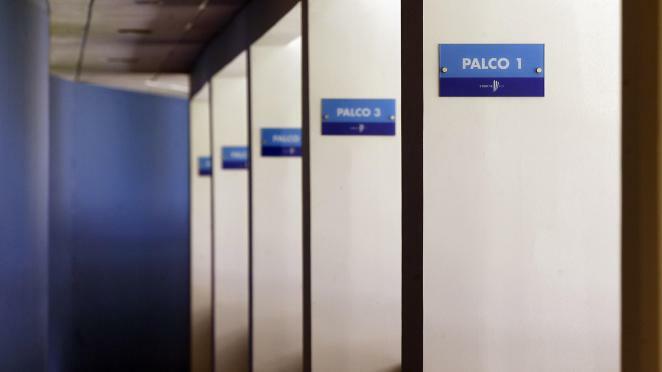 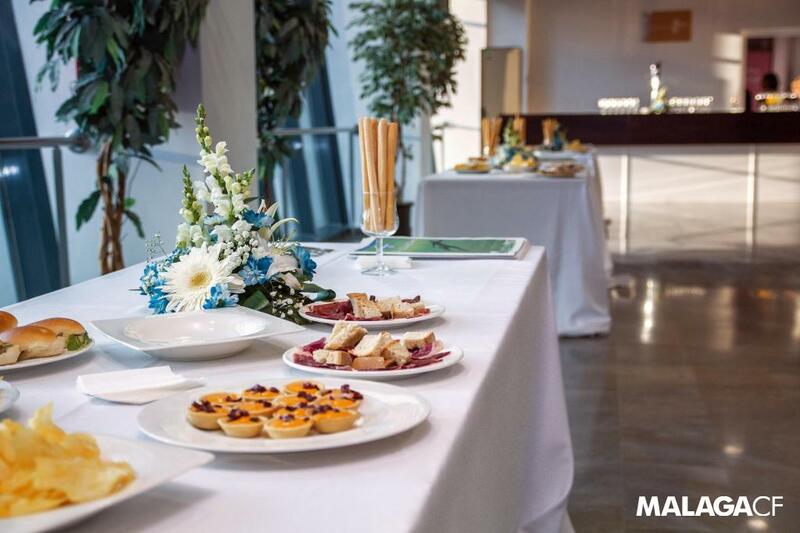 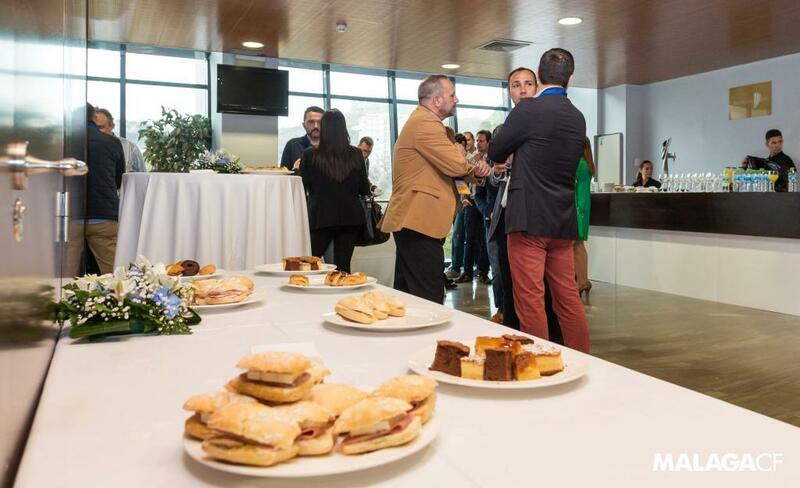 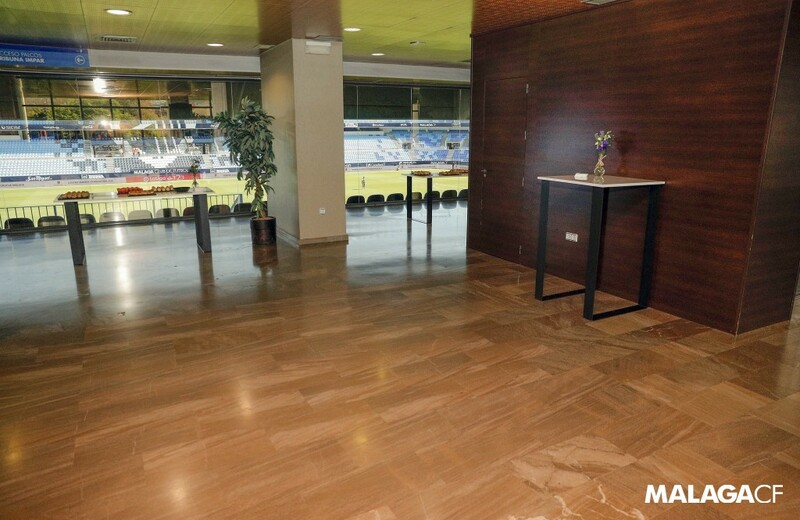 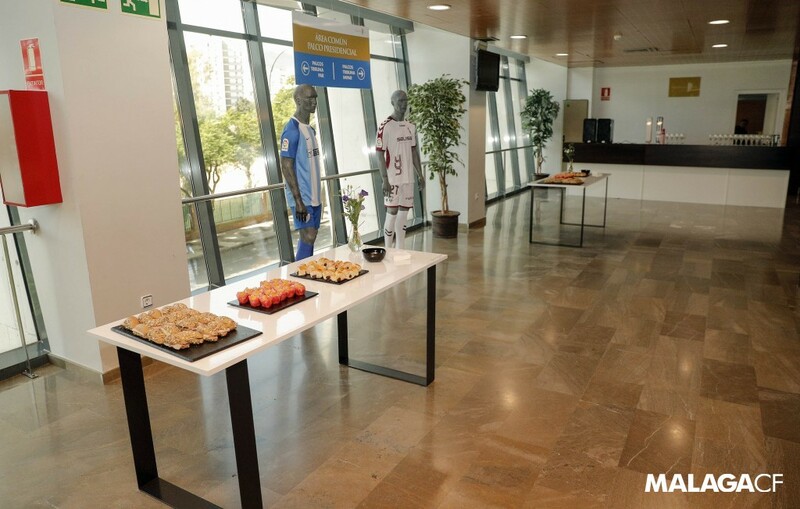 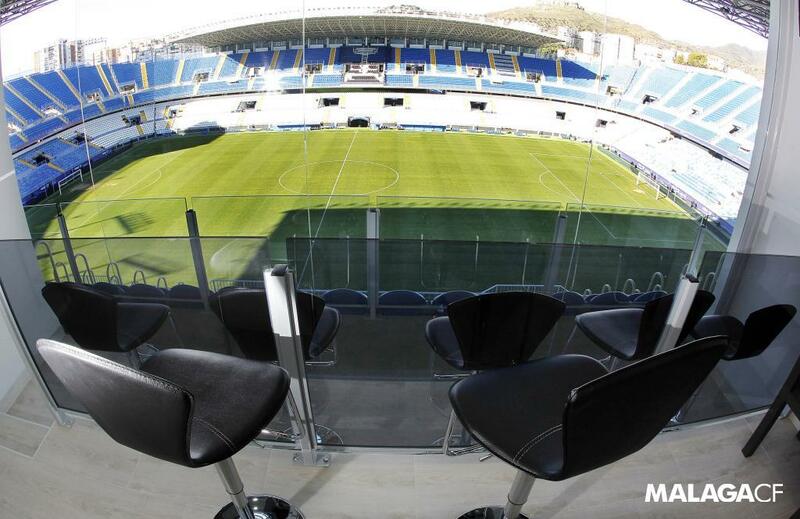 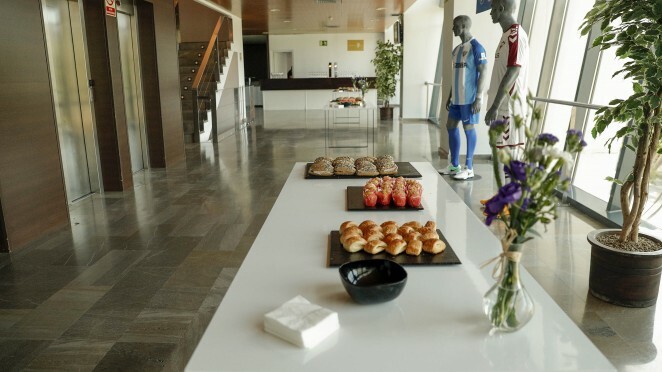 The VIP areas at La Rosaleda offer fans the best service in one of the most privileged parts of the stadium, and the chance to enjoy the best football from the League of Stars. 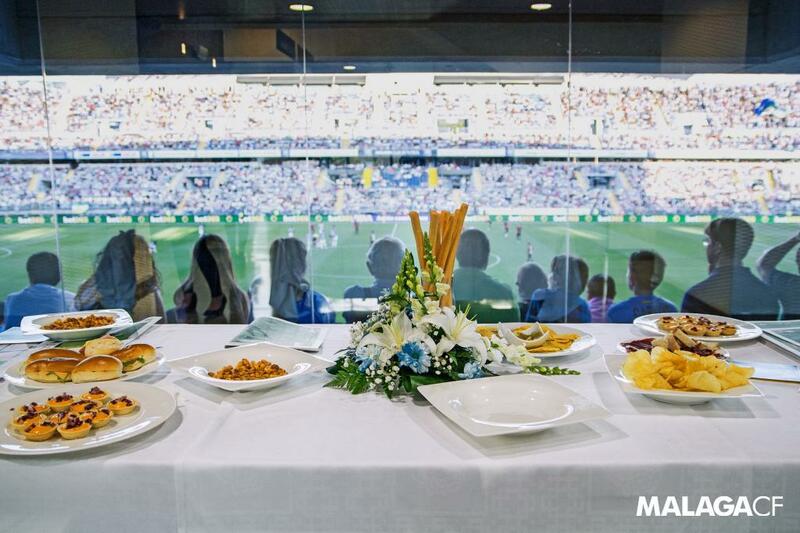 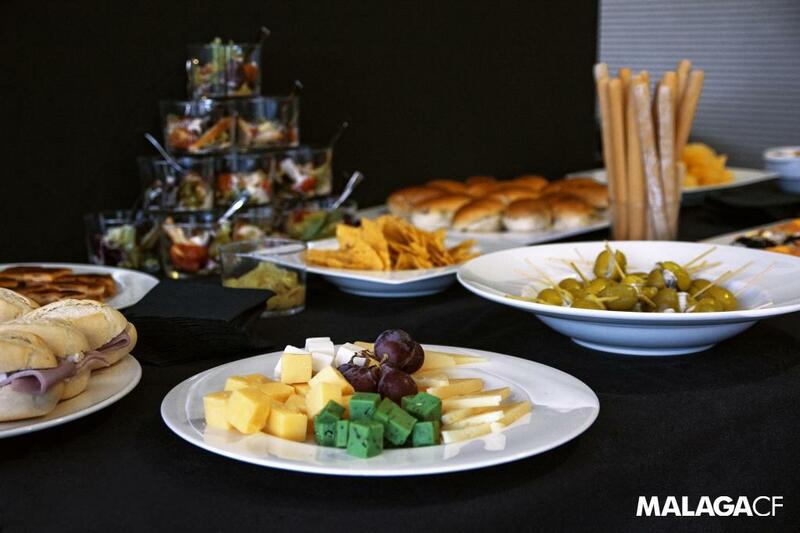 A wide range of VIP seats and boxes offer guests an honoured experience thanks to our hospitality suites with catering and hostess service. 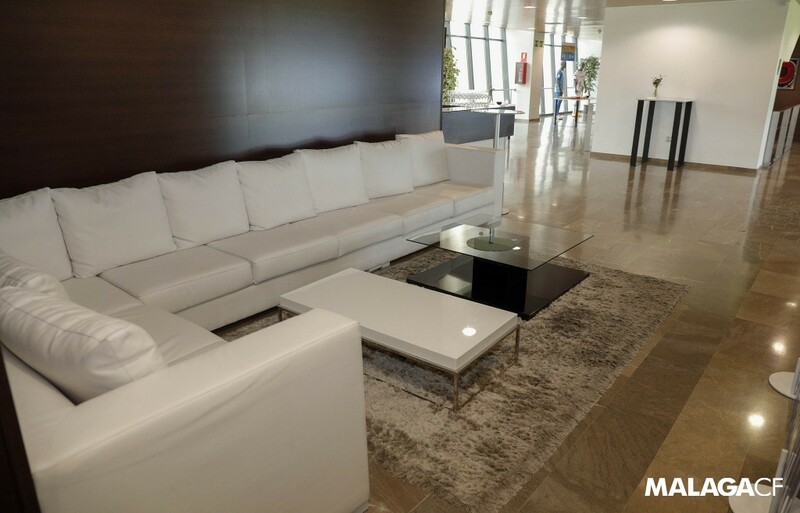 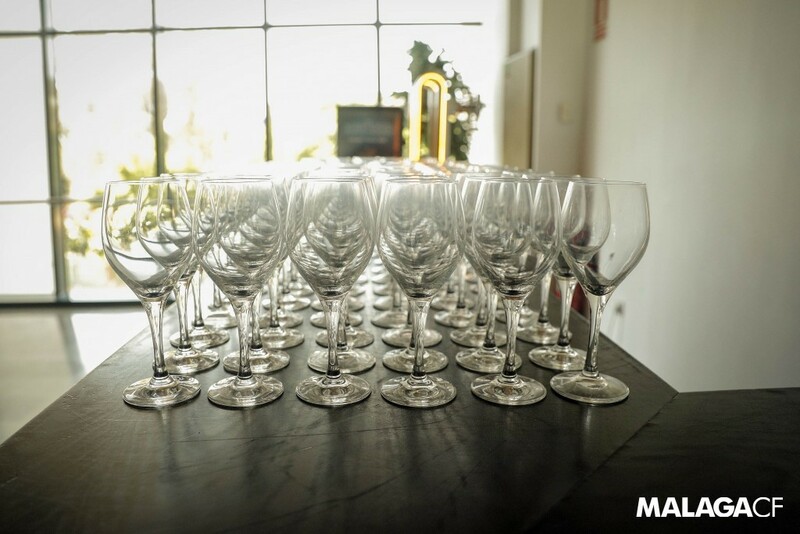 A great opportunity for individuals and companies to enjoy a unique business and leisure environment in the city of Málaga. 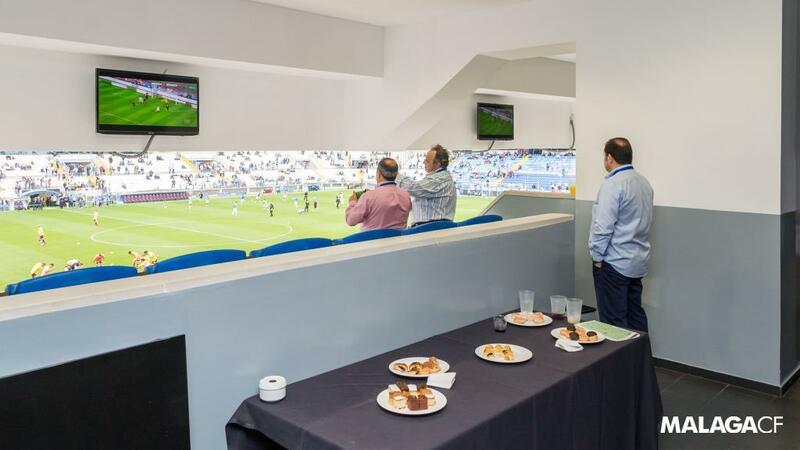 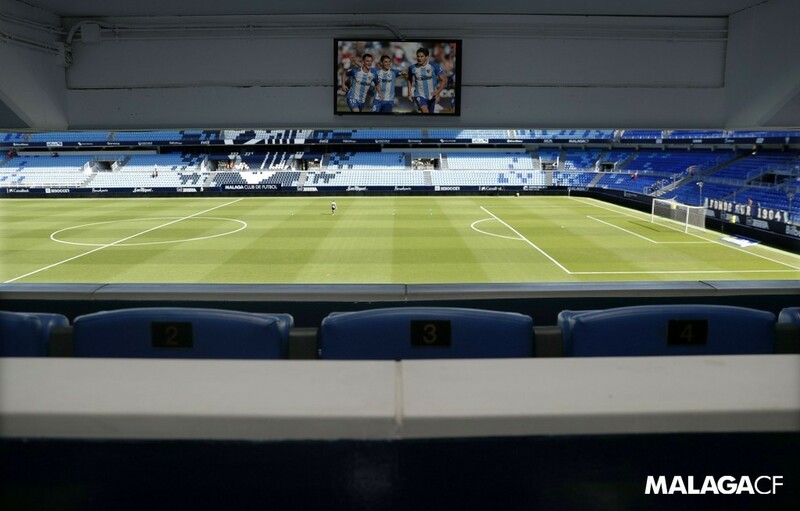 Choose your preferred area of the pitch and enjoy a unique experience from the best seats of the stadium: Presidential, Sky Box, private boxes or La Biznaga offer an optimum view of the pitch and a personalised service to enjoy the match on and off the field at La Rosaleda. 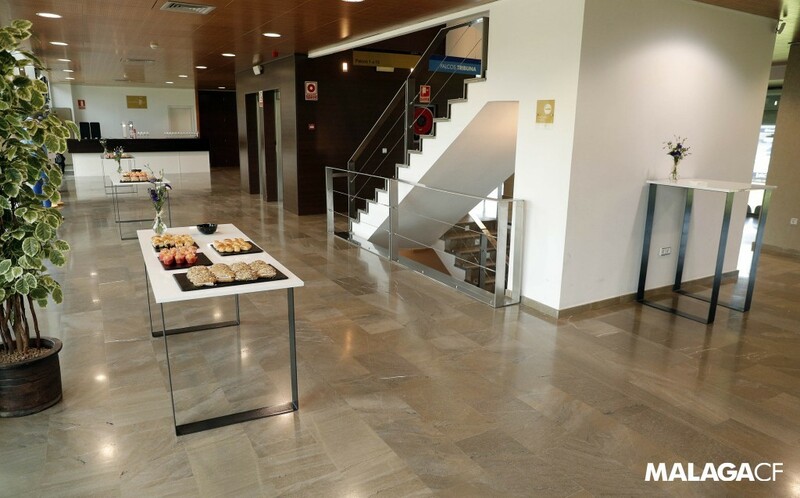 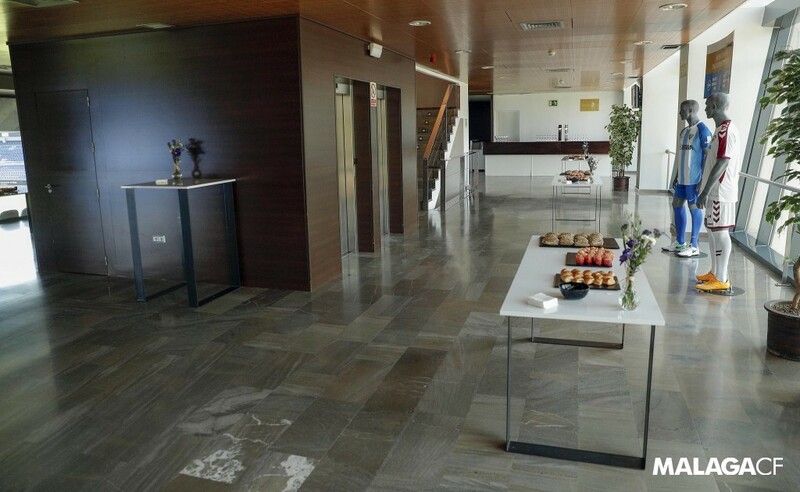 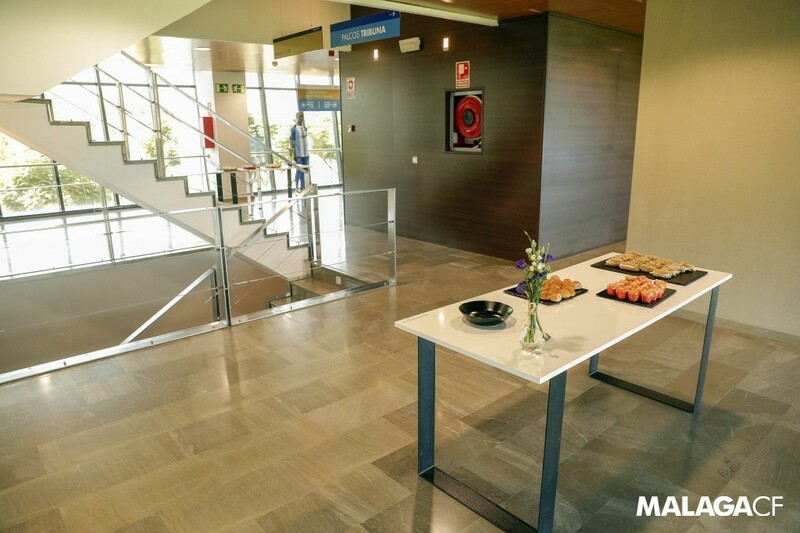 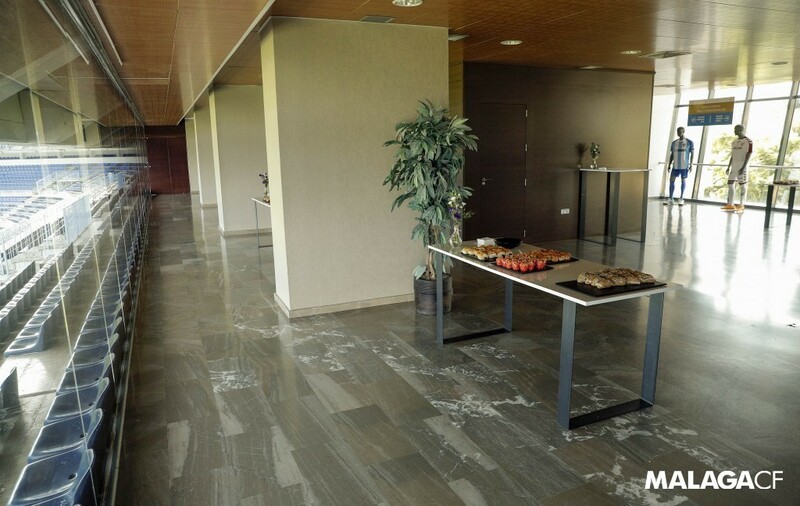 The most exclusive area and best location within La Rosaleda, where some of the most prestigious institutional relationships are established. 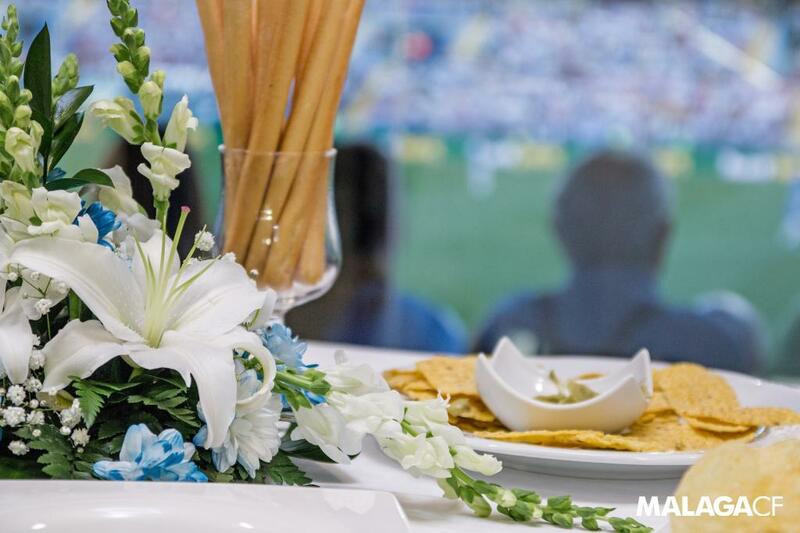 Customisation and privacy with all VIP services, to enjoy the best matches with your guests. 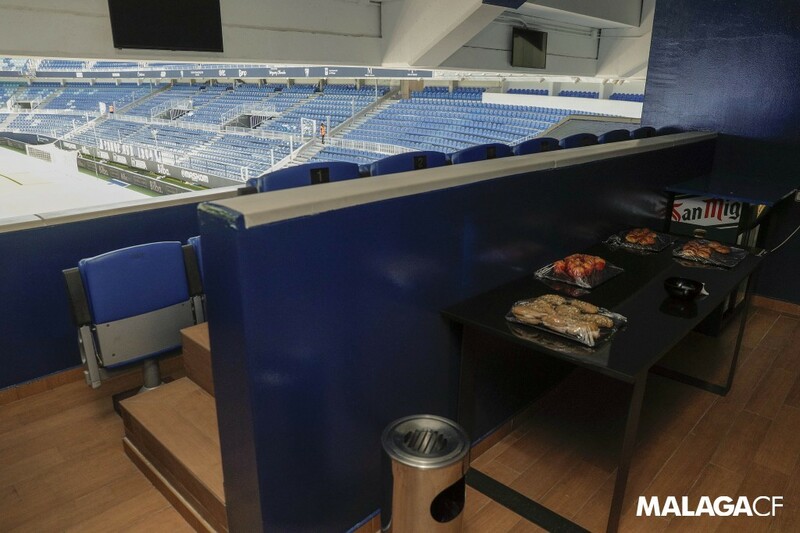 Enjoy the best panoramic view of the field of play, and live every match as a unique VIP experience.